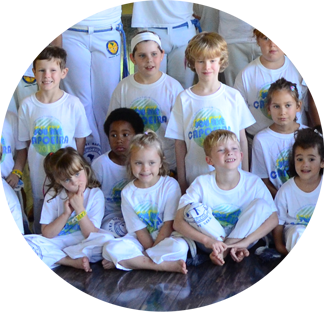 The importance of Capoeira for children is not only in the historical and cultural aspect, but also in the physical qualities. 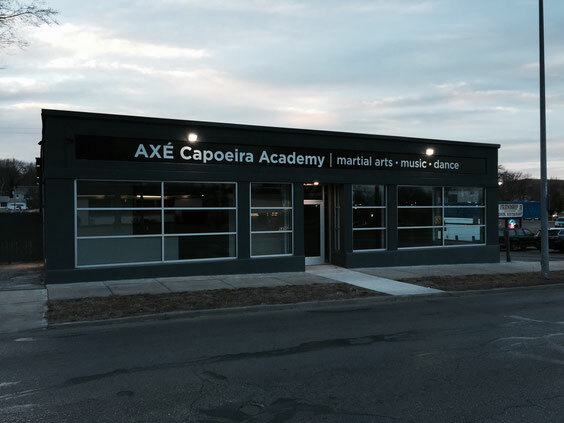 Capoeira helps develop: balance, motor coordination, speed, strength and creativity. It also helps to develop the potential of each child to learn in life, in school, and has a positive influence in their life in general. Capoeira encourages discipline, helps to teach and instill the value of loyalty, responsibility, respect and self-confidence. 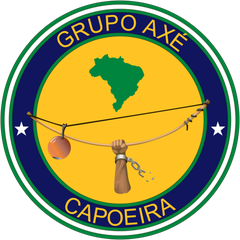 In this way it helps in the positive formation of those who participate and become involved in the practice of Capoeira. 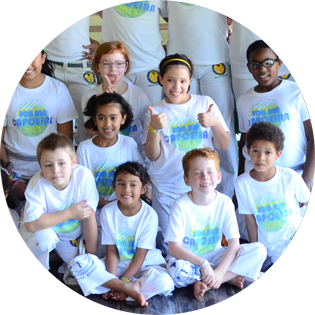 Involvement with Capoeira awakens the musical, physical, artistic and creative sides of the children who practice this art form. Capoeira is an excellent way for children to develop strength of mind and body. 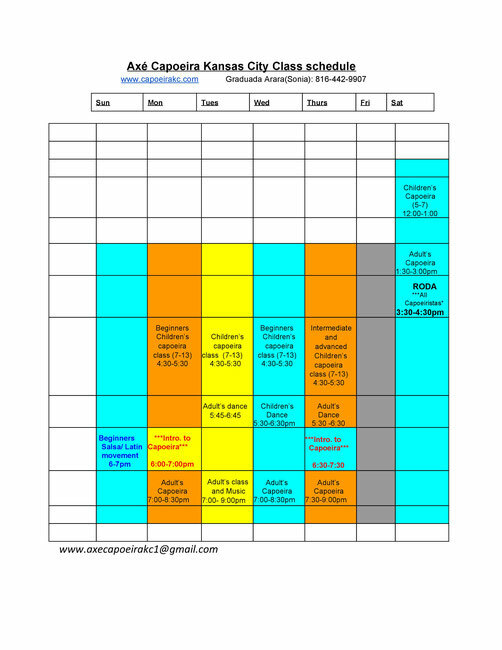 In addition to the benefits above, Capoeira helps to build a strong and positive character and personality through self expression in a fun and playful environment.